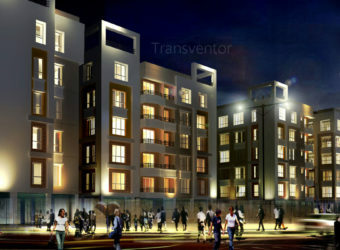 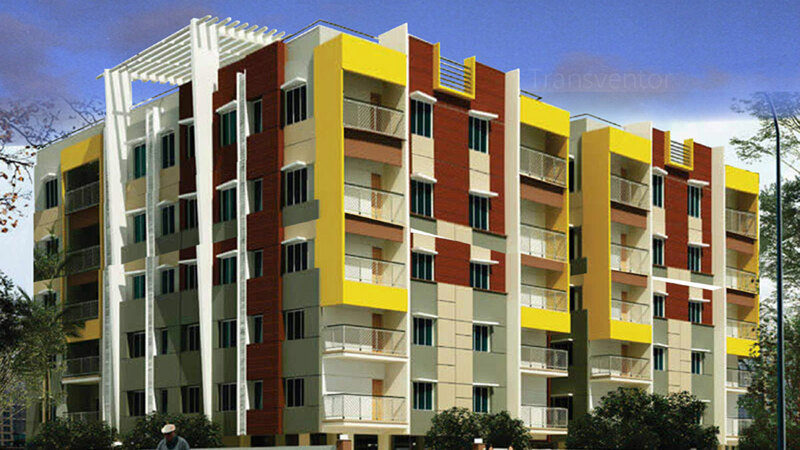 GM Meena Glory is an ultimate reflection of the urban chic lifestyle located in Rajarhat, Kolkata. 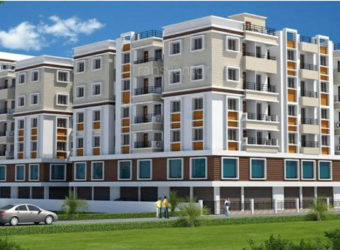 The project hosts in its lap exclusively designed Residential Apartments, each being an epitome of elegance and simplicity.It is one of the most beautiful project which will allow you to live a ravishing lifestyle.It offers an array of world class amenities such as Apartments.Besides that proper safety equipments are installed to ensure that you live safely and happily with your family in these apartments.GM Meena Glory is in troupe with many famous schools, hospitals, shopping destinations, tech parks and every civic amenity required, so that you spend less time on the road and more at home. 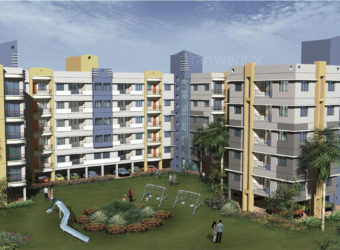 Assurance Of Brand GM Group. 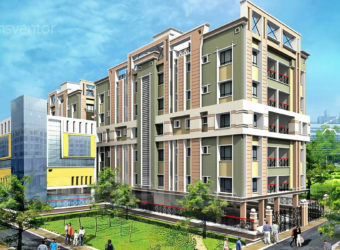 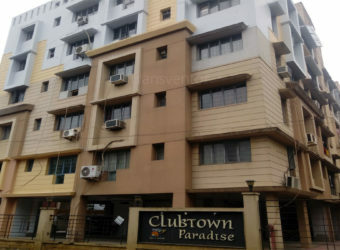 Easy Connectivity to Prime Location of Kolkata. 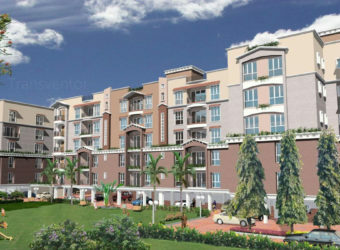 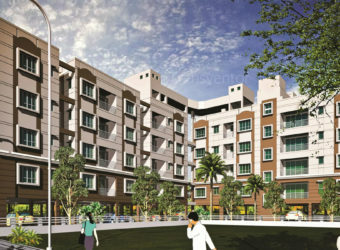 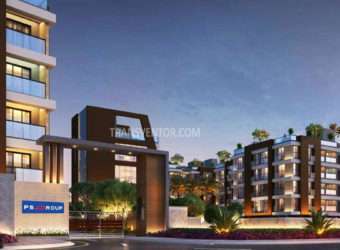 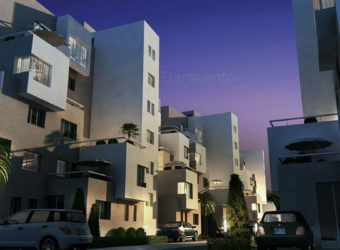 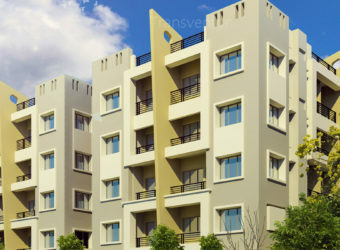 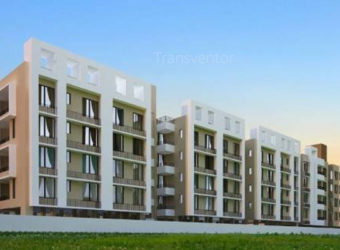 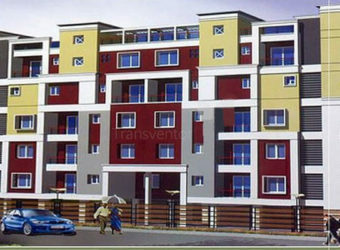 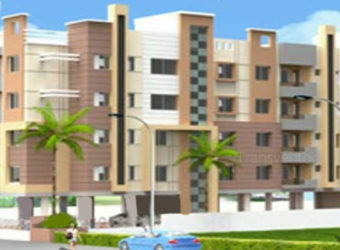 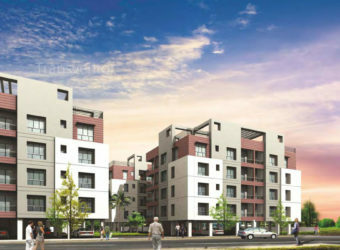 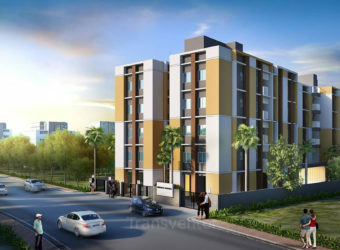 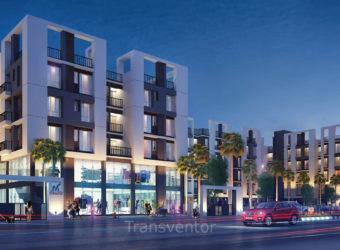 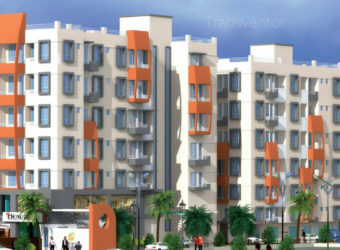 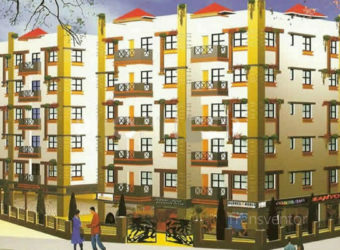 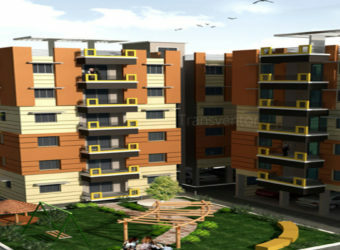 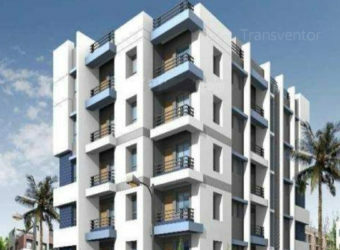 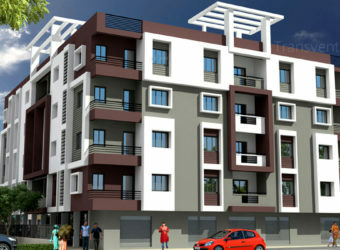 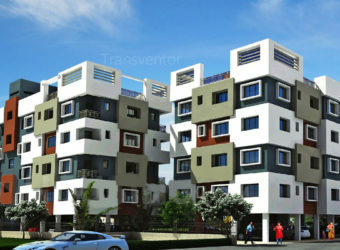 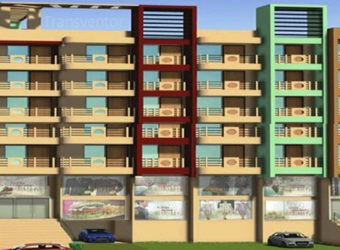 Interested to Buy Property in GM Meena Glory ?